Sentry offers a complete line of pools with sizes and shapes to suit your home. 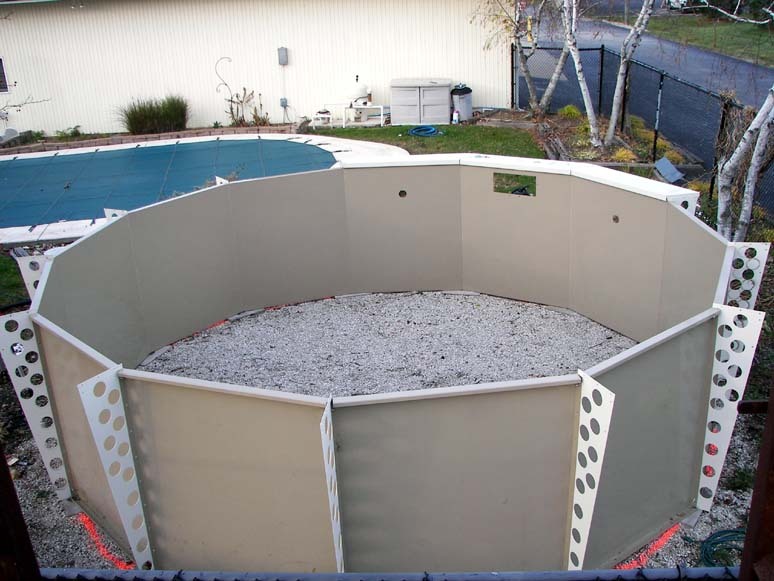 The revolutionary “Sentry Above Ground” pool design uses the structual strenth of our in ground pool and applies it to our above ground pool. 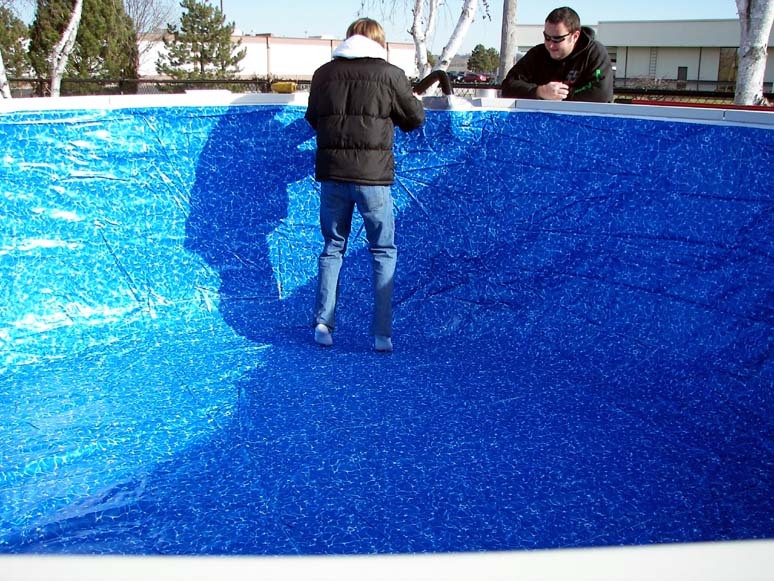 Our above ground pool is constructed of 14 Gauge powder coated steel. 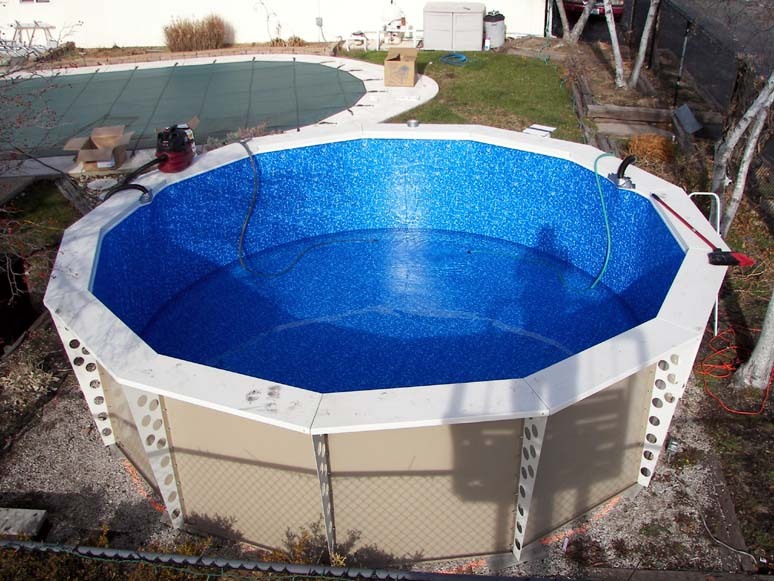 The stuctual strength of our above ground pool will allow you to partially set the pool in ground. This is ideal for people who have an existing deck or are planning to build a new deck. 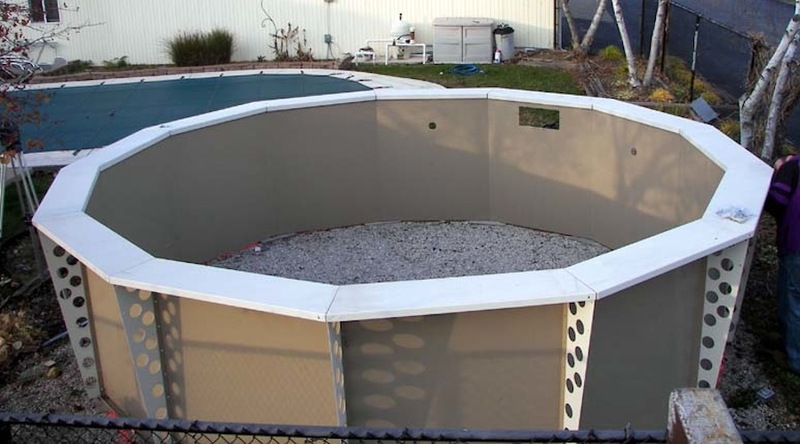 The Sentry Above Ground Pool is a unique three (3) piece design. Each section of the pool consists of (1) 1-wall, (2) 1- vertical upright, (3) 1-12″ walkway/topseat. It’s as easy as 1,2,3 to install. 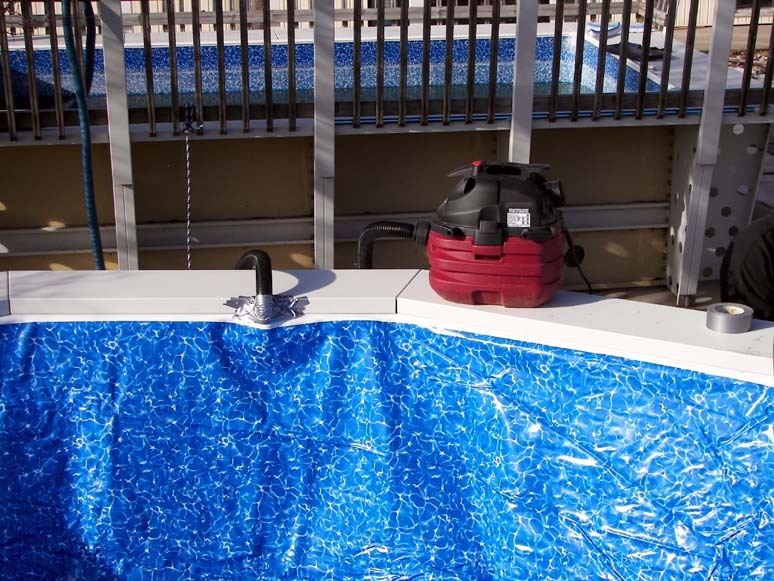 The Sentry above ground pool is corrosion protected by a “powder coated” finish. 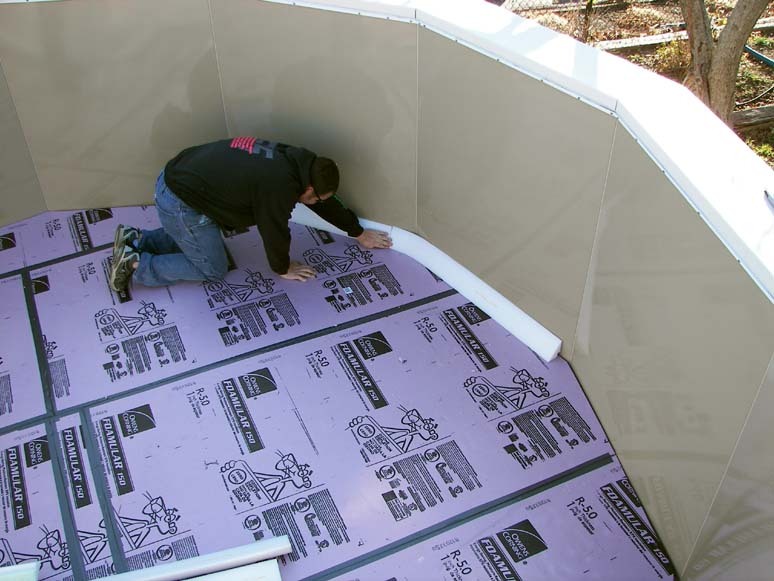 Each wall panel is 52″ high that gives you a true 48″ water depth. 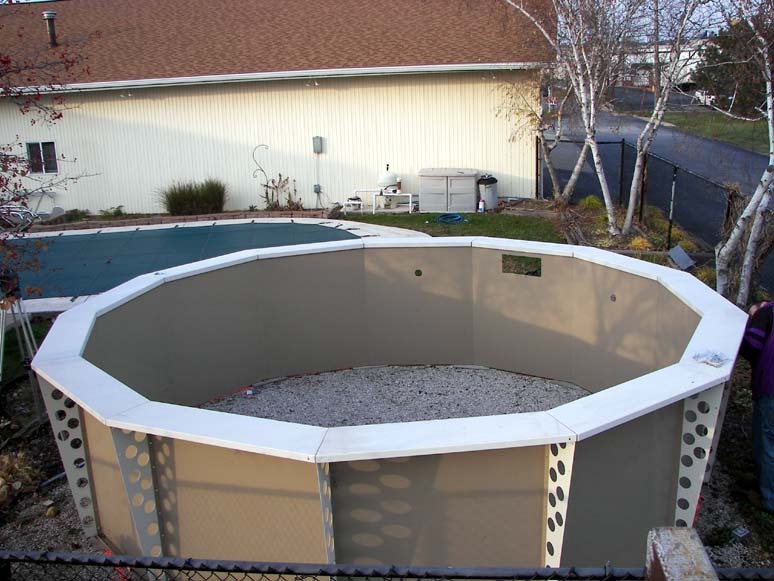 Optional 4″ x 44″ powder coated fence supports are available to construct a fence around the top perimeter of the pool. 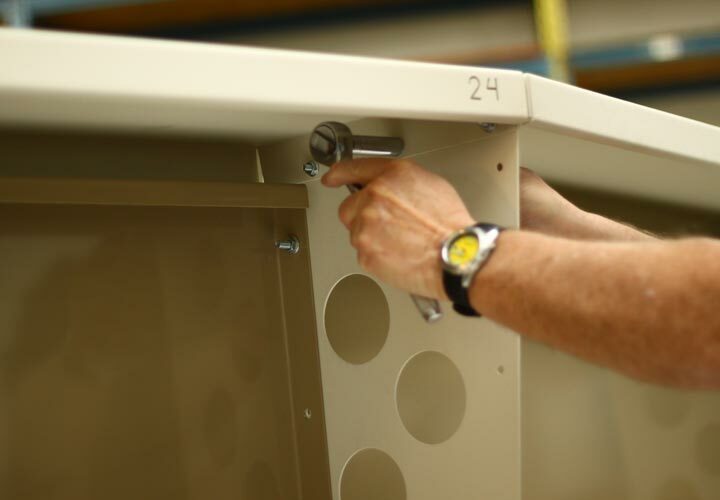 Each Sentry above ground pool comes complete with walls, uprights, top seats and hardware (nut/bolts) ready to be installed by the homeowner. Factory installation is available in some areas. Let us manufacture one just for you!!! 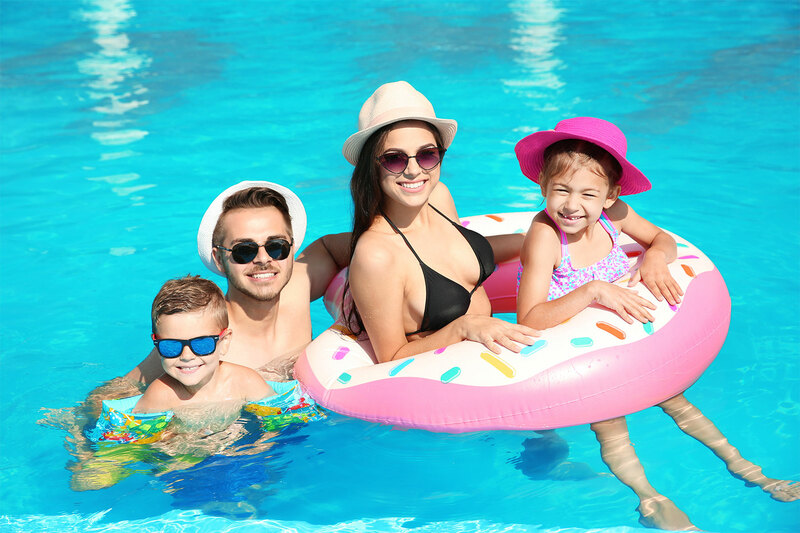 ENJOY SUMMER IN A NEW SENTRY ABOVE GROUND POOL!